Hi lovelies! Louise here to share some exciting news! I’m so thrilled to finally be able to announce that B.LOVED has been picked by Nikon as the UK representatives of the Nikon European Wedding Collective! This team, which includes some of the most awesome wedding photographers and blogs from the UK, France, Italy and the Czech Republic have been handpicked by Nikon, and I am truly excited to share my passion and appreciation of beautiful wedding imagery with brides all over Europe. Together, the Nikon European Wedding Collective is going to bring you the latest wedding tends and styles of photography. 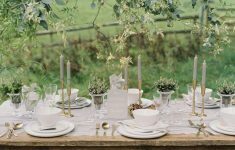 Here at B.LOVED we love to explore wedding traditions and put a contemporary spin on them. 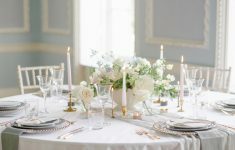 So, when Nikon challenged Catharine and I to come up with the UK’s most well-known wedding traditions, we were so excited to delve into this research and see how some things we still follow and how far others have come! 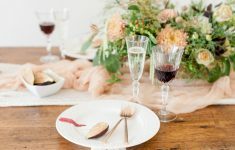 We couldn’t help but think of how cool the weddings and styled shoots we feature are and how they inspire couples to turn these traditions into things which are more meaningful to them. 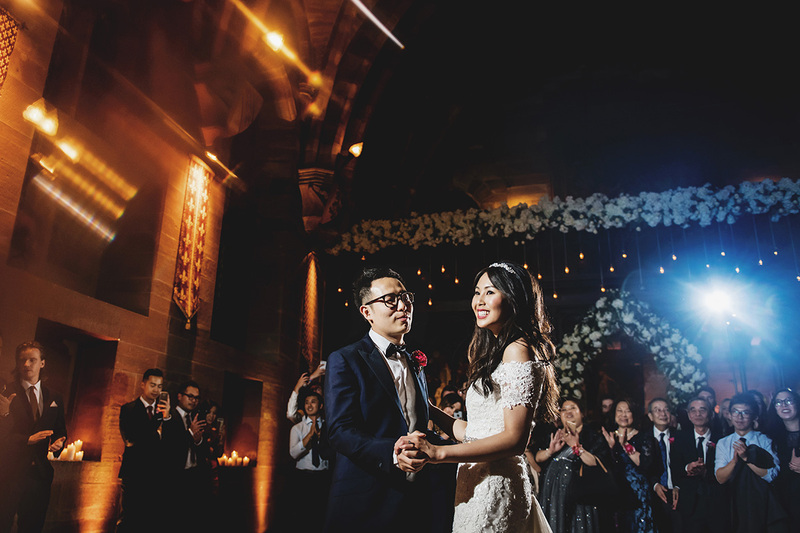 Let’s take a look at what we found, together with Ross Harvey Photography’s imagery which was all captured on the Nikon D850 – a beast of a camera with a whopping 45.7 megapixels and ultra high-res sensor for brilliantly detailed wedding photos. We know a heap of our photographers will be hankering after this baby! The wedding cake tradition began in England as a symbol of celebration and status. In Medieval England, cakes were stacked as high as possible for the bride & groom to kiss over – a successful kiss meant they were guaranteed a prosperous life together! English wedding cakes are traditionally made of fruit cake, and stacked in tiers with columns between (as opposed to in America where cakes are stacked directly on top of one another). In Victorian times, white icing was added to symbolise money and social importance. 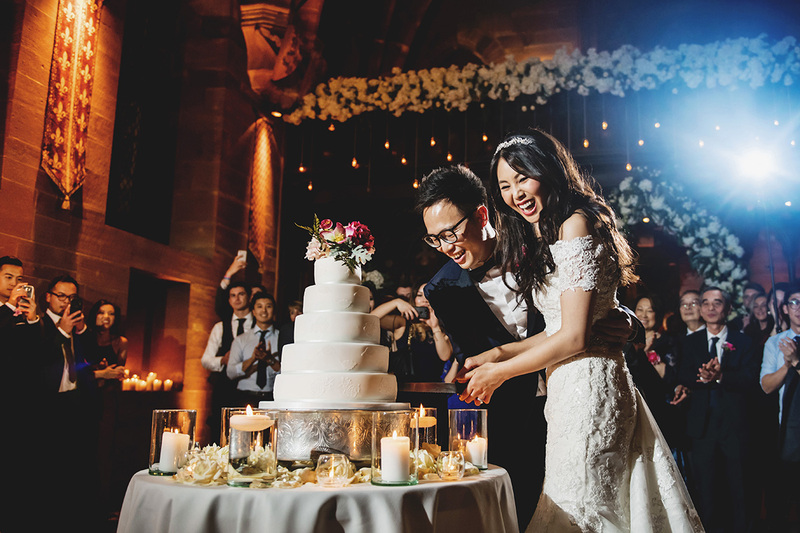 Another tradition is that the groom should break the cake over the bride’s head to symbolise the end of her virginal state and ensure fertility, as well as providing good fortune to the couple’s future children. The cake is then shared between the guests to share in the good luck and fortune. Today, couples choose different flavours and styles of cake to reflect their personal taste in both flavour and life. From cheese rounds to naked buttercream cakes topped with flowers to entire tables laden with a variety sweet treats! But the tradition of the cake continues to symbolise their union and promise to forever provide for each other. 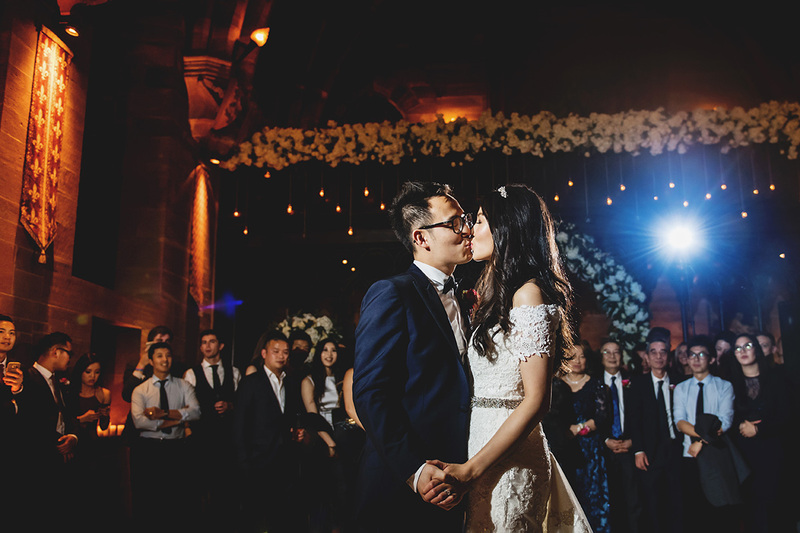 We love a first dance – that sweet moment when two in love people become completely and utterly lost in each other. In bygone days, the groom used to steal his bride and show off to friends by dancing her around the fire before the celebrations began! It is also a nod to formal balls, where the guests of honour (in this case the bride and groom) opened the dance with a waltz. In modern weddings the first dance is a chance for the bride and groom to catch a few quiet moments together before the evening party really gets started! 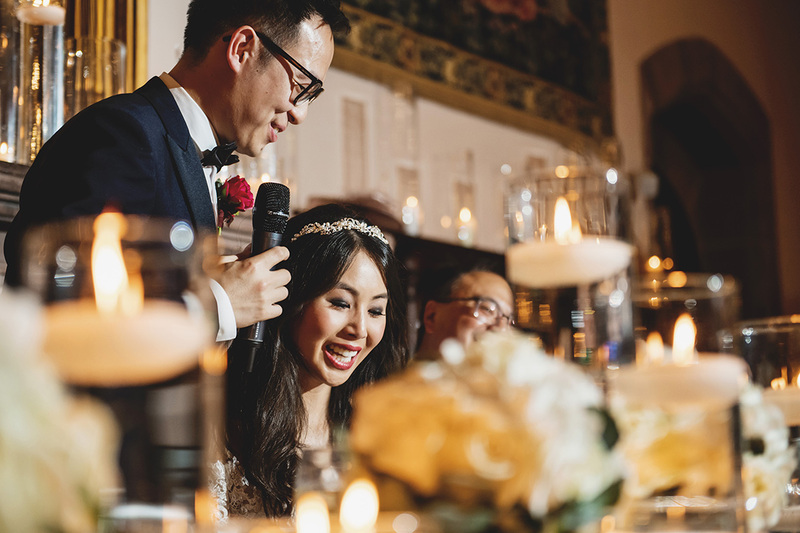 Most couples now opt for a favourite or meaningful song, rather than the traditional waltz – with some daring brides and grooms choreographing ever more complicated routines to wow their guests and create a fun start to the evening’s party! 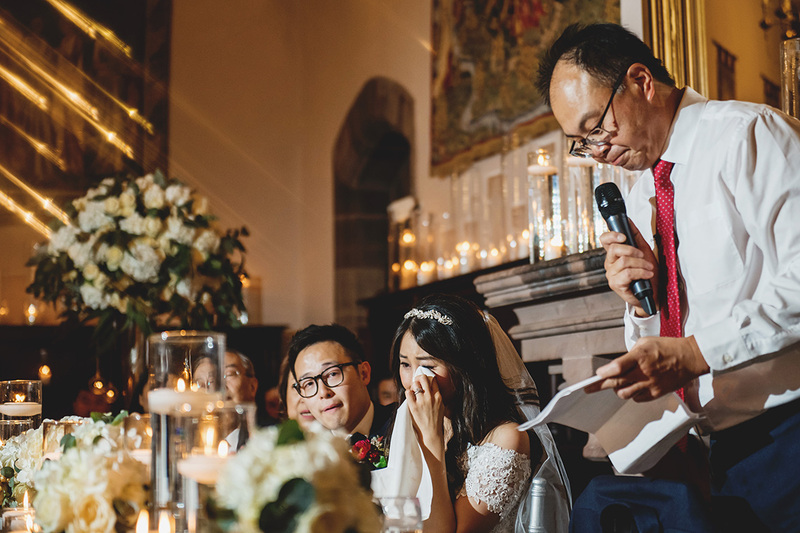 At British weddings the speeches are often the highlight of the meal, listened to with relish, cheering, laugher full glasses, and sometimes happy tears! 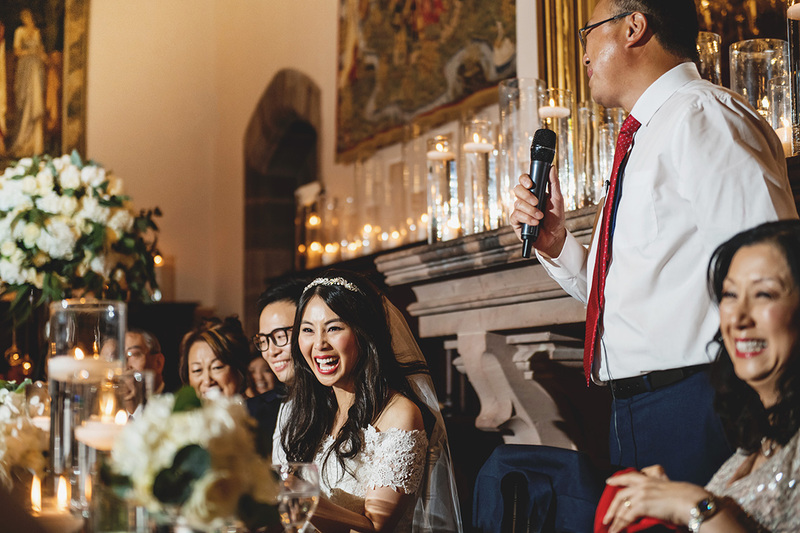 As the host, the Father of the Bride begins with a toast to the bride and groom, and often shares sweet memories from the bride’s childhood before welcoming him to the family and thanking the guests for coming and participating in the day. This is followed by the Groom, thanking the brides’ family, guests and parents before complimenting his bride and thanking the bridesmaids for helping her prepare for the big day. 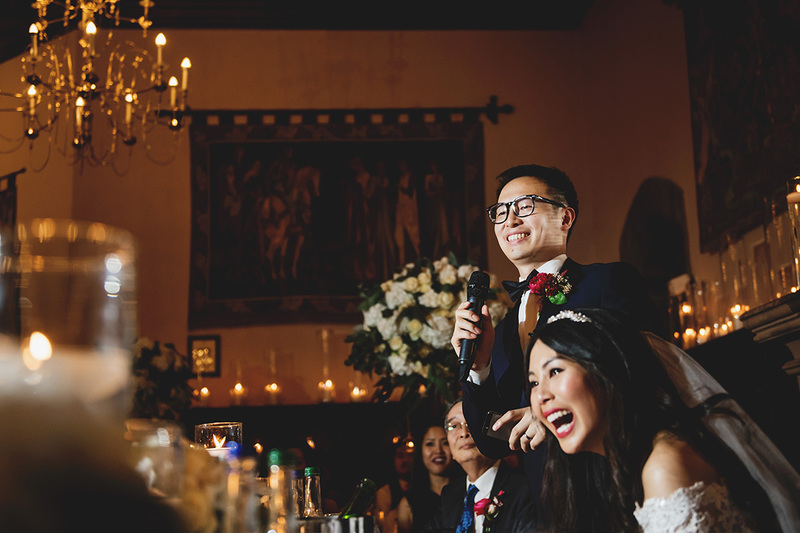 The Best Man’s speech is definitely expected to deliver the most laughs! Sharing insights into the groom’s bachelor days and often including a few classic best man jokes, usually at the groom’s expense. The trick is to find a tone that appeals to all, managing not to offend anyone yet be fun, entertaining and provide the most memorable speech of the day! We can’t wait to see what the traditions of other European countries will be sharing, and I wonder if they might be similar, completely different to ours here in the UK. Perhaps we’ll see a glimpse of traditions which began somewhere else but have been adopted here too! Follow #NikonEuropeanWeddingCollective on Instagram or visit the Nikon European Wedding Collective web page to find out more!